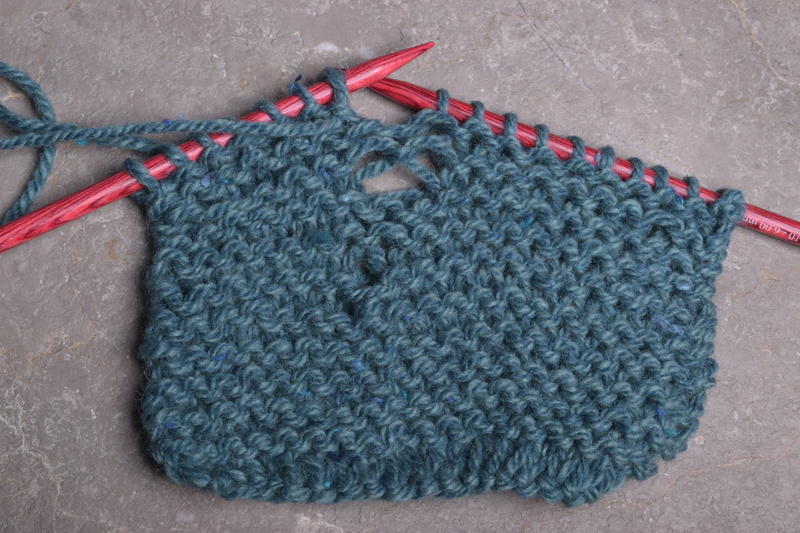 Have you ever dropped a stitch and had no idea how to pick it up? How about happily knitting along, only to find a hole 10 rows back? So have we! 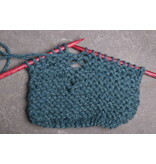 Come to our 2 hour workshop where you will learn how to approach common knitting mistakes & learn how to fix them. *Pre-class Homework: Please come to class with swatches. Instructions may be picked up at store or printed and/or downloaded here.